All adult rates include coffee/tea/fruit throughout the retreat. 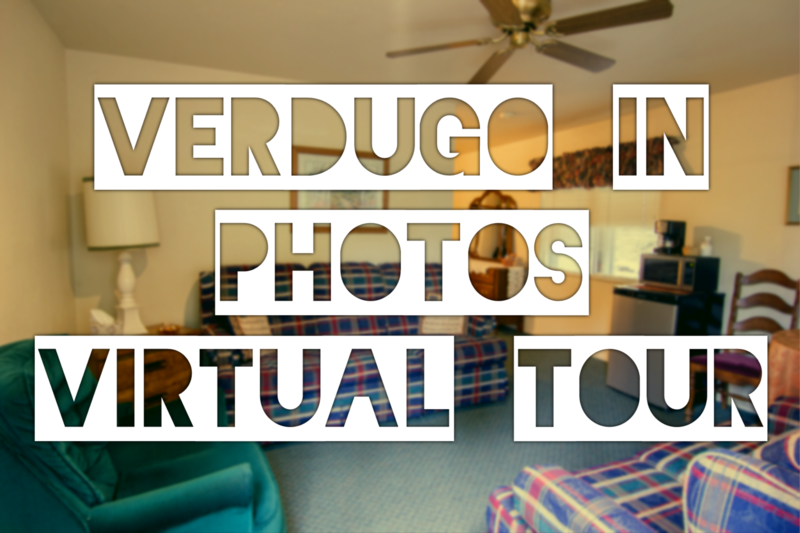 Verdugo Pines supplies progam and staff, renter provides nurse and cabin leaders. All rates include printed materials and craft projects. Verdugo Pines Bible Camp has a total of 190 beds but can operate a camp with as few as 85 campers. We do host smaller groups that will have their own meeting area but share the meal times with other guests. This combined group totals 85 or more. Groups desiring exclusive use of the facilities must have a contract minimum of 120. Groups with a contract minimum of fewer than 120 should anticipate sharing the facilities with another small group. In addition, groups with fewer than 85 should anticipate paying a surcharge of $6.00 per person, per night. 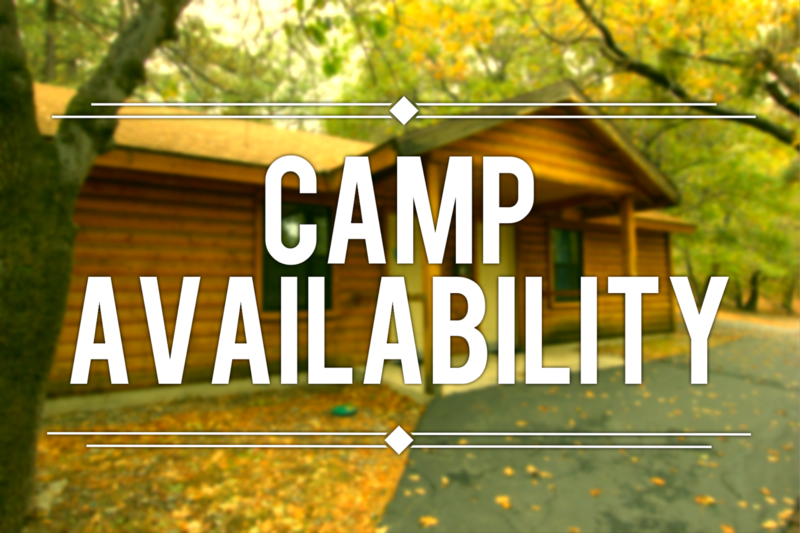 This fee will be waived if we are able to rent part of the facilities to another small group at the same time, bringing our occupancy up to a minimum of 85 fulltime campers. At a cost of $3.00 per person, the camp will provide a snack on the evening of your choice. Snack will consist of a "sweet" (e.g. fresh baked cookies, brownies, etc.) and a salty (e.g. pretzels, snack mix, etc.). We will open the Cappuccino Machine and the Soda Fountain. For a cost of $2.00 per person, we will open the Cappuccino Machine and the Soda Fountain on the morning or evening of your choice. Please anticipate an additional cost of $3.00 per meal. Advance notice required. Adult and Family groups will be issued one cabin per 6 campers. Youth and Children groups will be issued one cabin for every 7 campers, including counselors. One Dorm will be issued for every 9 campers. If available, additional cabins may be opened up by your request at a rate of $28.00 per night, per cabin/dorm will be added to your contract. 1. Groups with a contract minimums of 85 or more full-time campers will be entitled to the use of one Hospitality Cabin at no extra charge. 2. Groups with contract minimums of 120 or more full-time campers will be entitled to the use of two Hospitality Cabins at no extra charge. 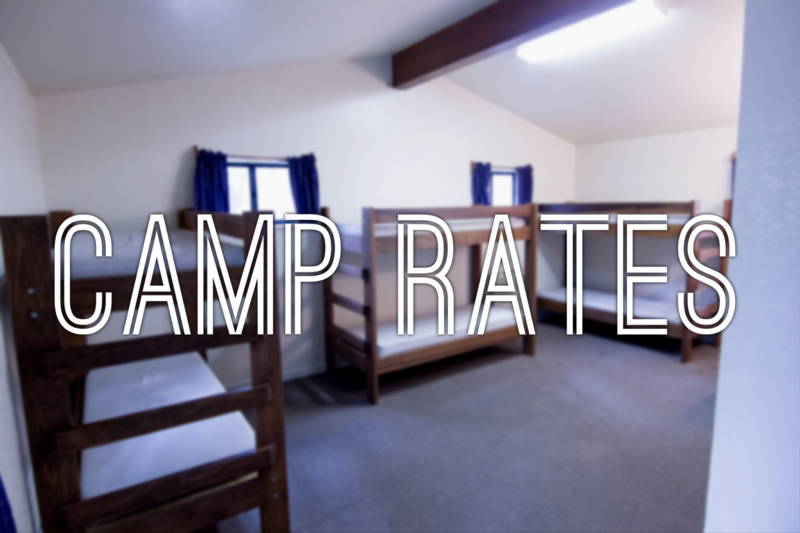 Save a copy of our camp rates (.pdf) for offline viewing. You can download free PDF viewing software from Adobe ® by clicking here.